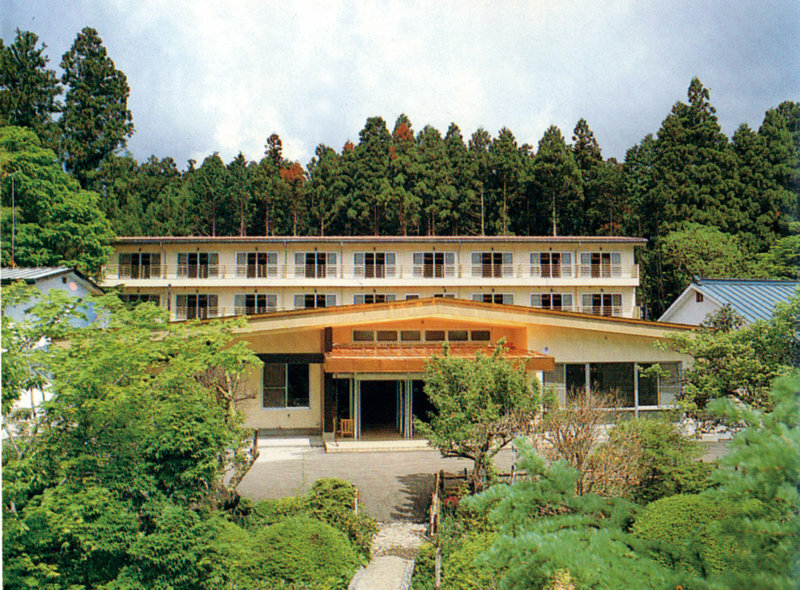 The inn is conveniently located; very close to the site consists of two Shinto shrines (Futarasan Shrine, Toshogu Shrine) and Buddhist temple (Rinnoji Temple). Enjoy the beautiful seasonal view of Nikko. We will assist for all the guests to enjoy comfortable stay. 2398 Hangakimen, Nikko, Tochigi pref. Copyright © 2001- 日光温泉旅館協同組合 All Rights Reserved.